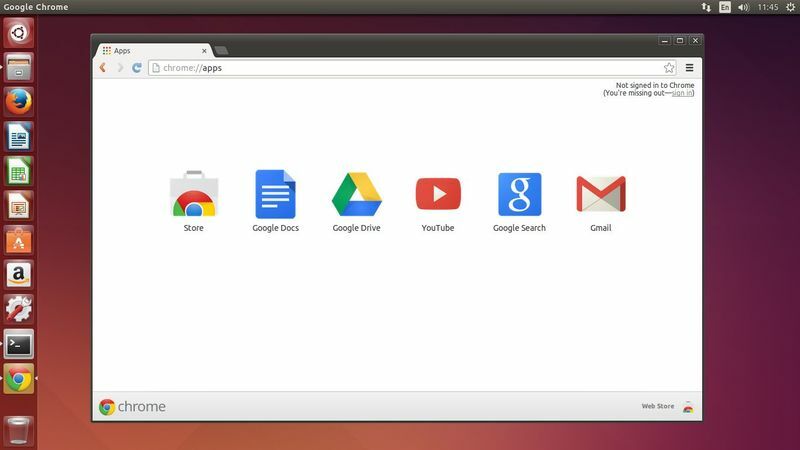 This tutorial describes how to install Google Chrome web browser in Ubuntu 14.04 LTS trusty tahr. this tutorial also work on ubuntu flavor (Edubuntu, Kubuntu, Lubuntu, Ubuntu Gnome, Ubuntu Kylin, Ubuntu Studio, Xubuntu) and Ubuntu derivatives ( Linux Mint, elementay OS, Zorin OS, etc). As you may already know, Google Chrome is a free web browser developed by Google and support for major platform such as ( Linux, Android, Windows and Mac OS). It’s one of the popular and widely used web browser by most of the internet users. There are two method to install Google Chrome web browser in Ubuntu Desktop. First methode : Directly download *.deb package from google chrome download page. Second method : Installing google chrome through official Google Chrome PPA. For the 32-bit version of Google Chrome, use this command below. We hope this tutorial will be helpful for you.